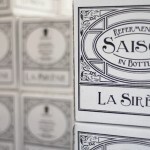 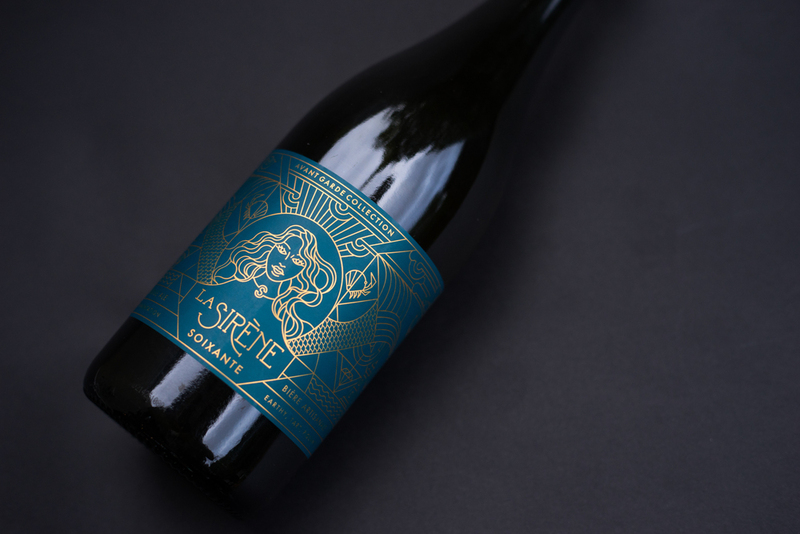 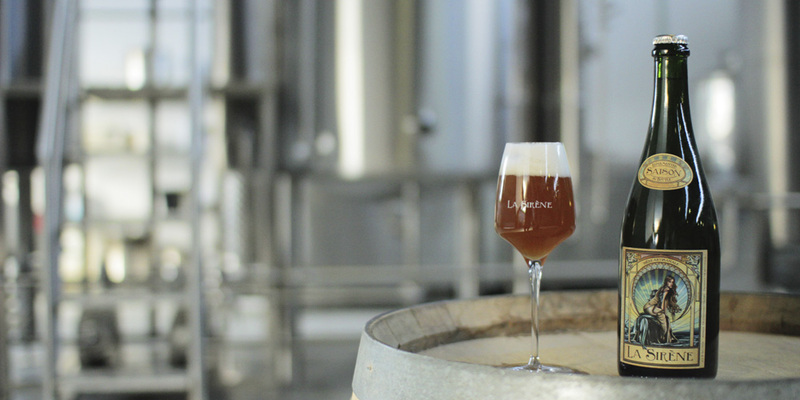 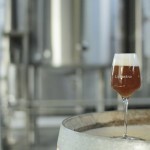 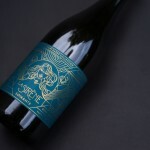 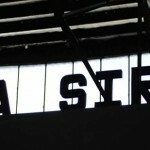 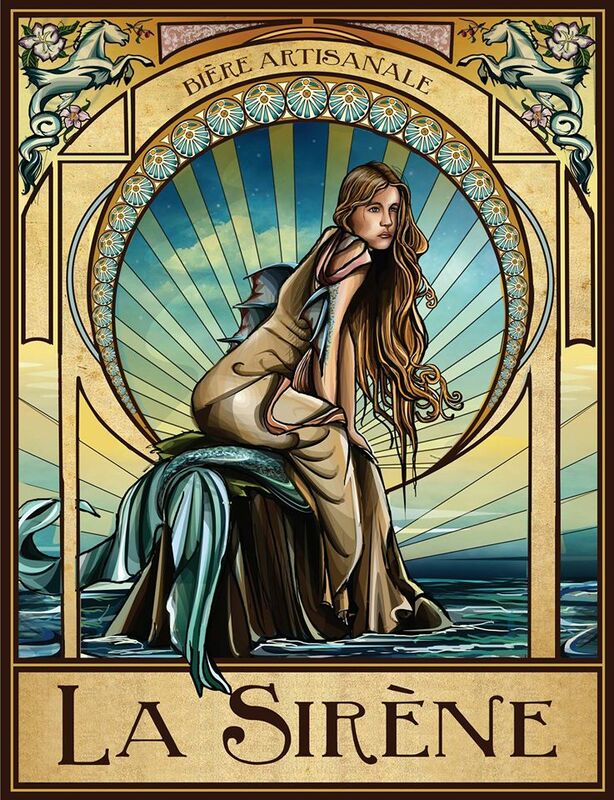 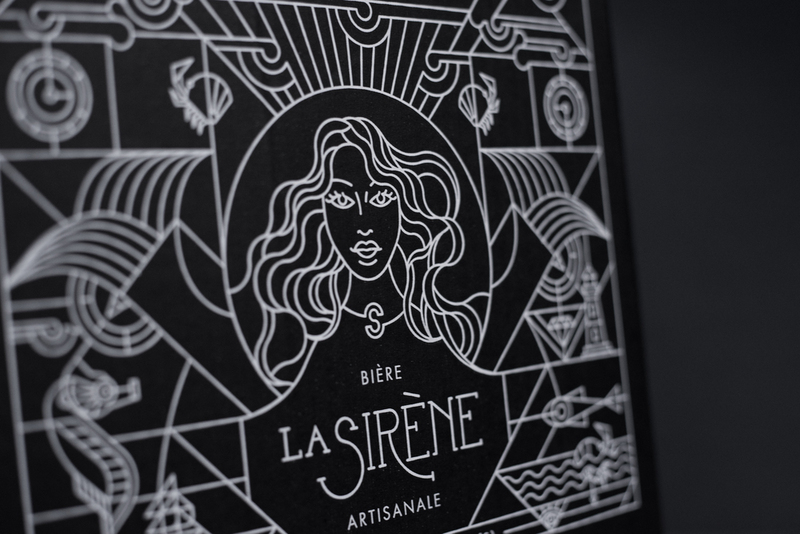 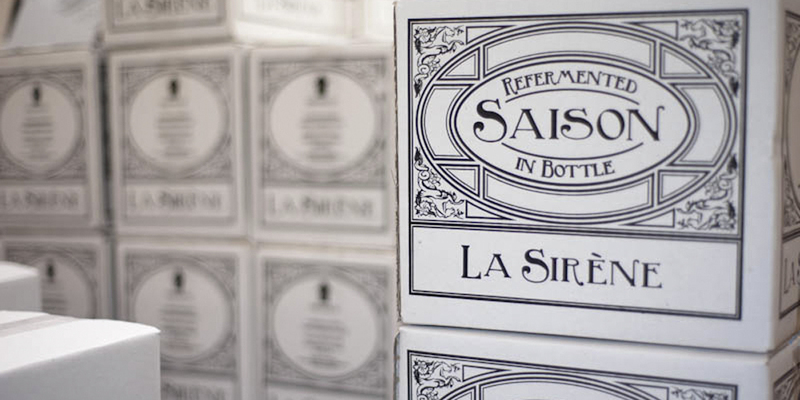 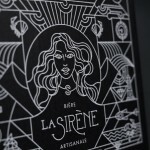 “La Sirène Brewing began as a response to a calling to create modern day artisanal farmhouse-style beers with character and identity, which quickly evolved into our life-long obsession. 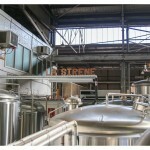 Starting life as gypsy brewers in the Victorian Highlands, our artisan brewing adventures swiftly led us to creating our own Urban Farmhouse Brewery next door to the Darebin Creek & National Park in inner-city Melbourne, Australia. 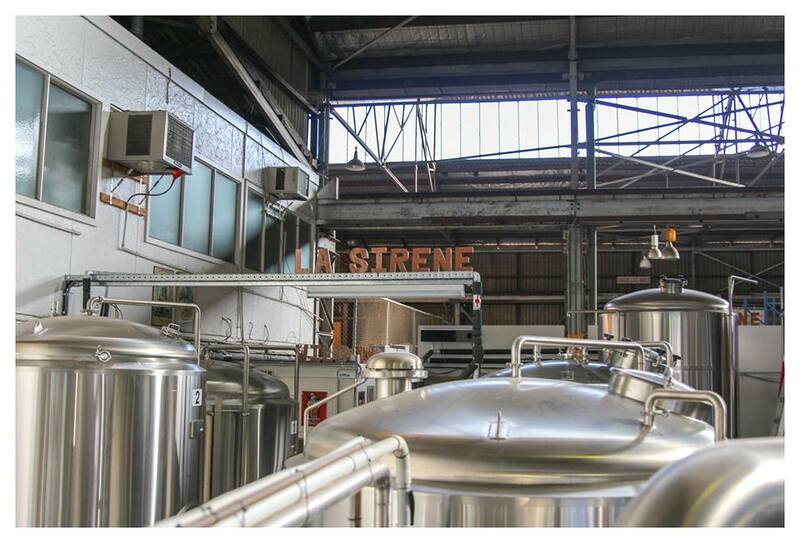 Blessed with naturally pure soft water, indigenous wild yeast within our brewery, including the national parkland surroundings and at the mercy of unpredicatble Melbourne weather, we consider ourselves ‘Farmhouse Free Stylers’, as well as mixed, wild and spontaneous fermentation yeast wranglers & alchemists!